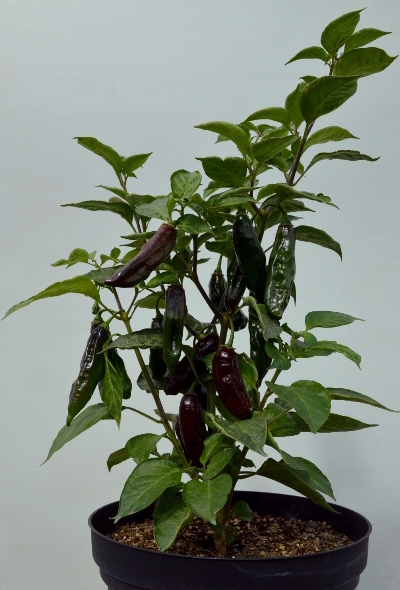 Dense, upright plants carry heavy crops of large dark brown chillies which become wrinkled at maturity. 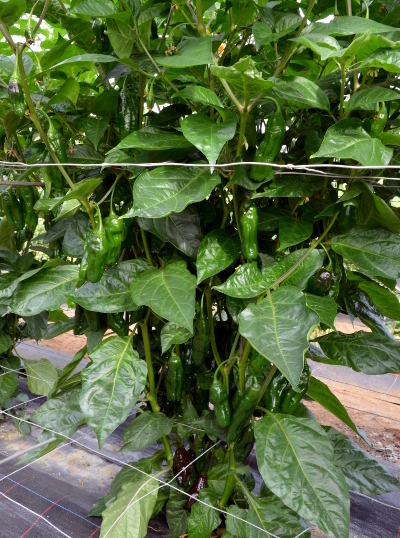 Very different from the familiar habanero and scotch bonnet types, it is easy to grow and early to crop. Grows particularly well in pots. Not suprisingly, this excellent chilli hails from Peru. 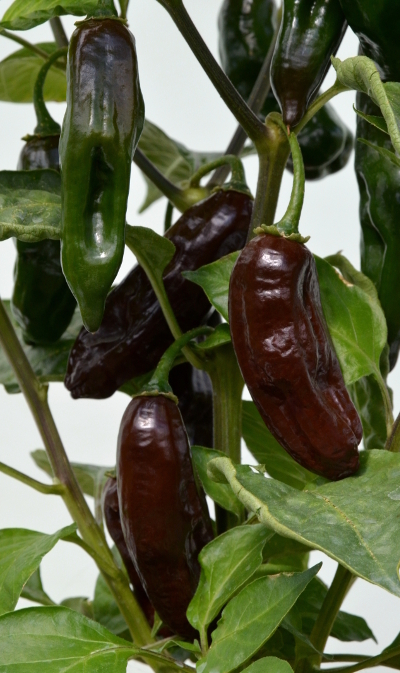 A very unusual Capsicum chinense cultivar with a rich flavour. Dries well and makes an excellent chilli powder. Very good in red meat dishes where it adds a new dimension to the flavour.